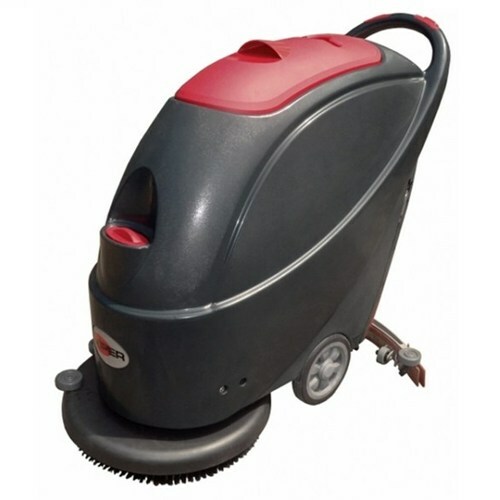 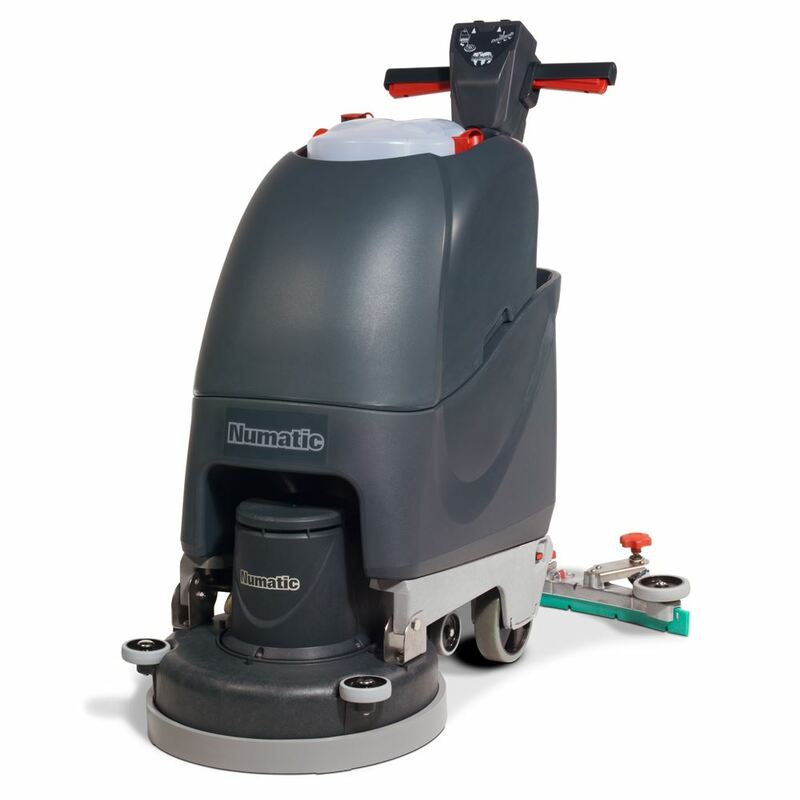 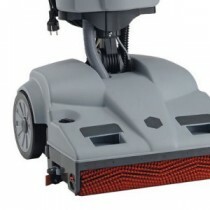 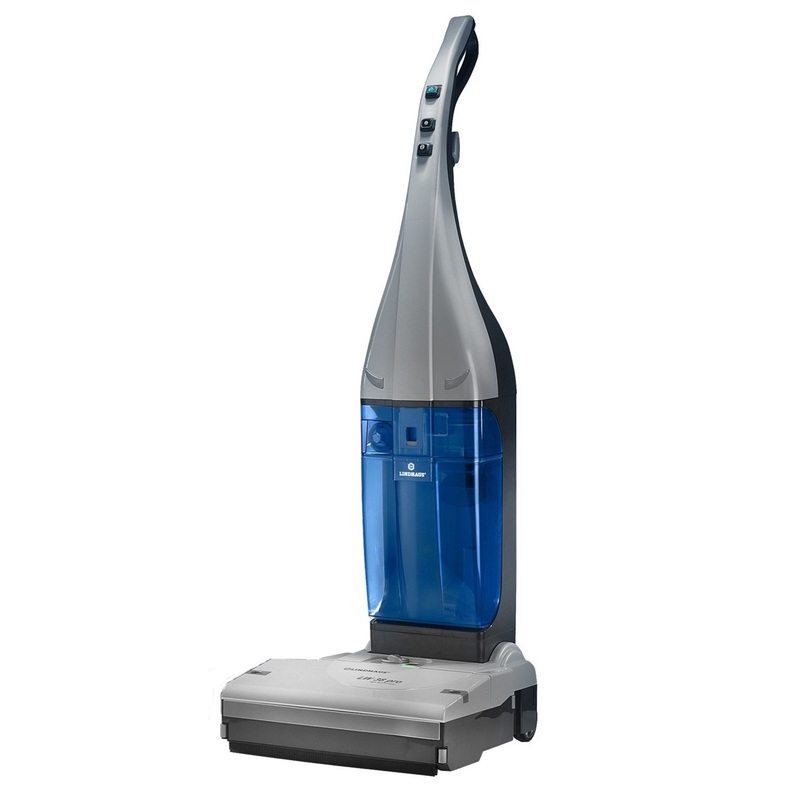 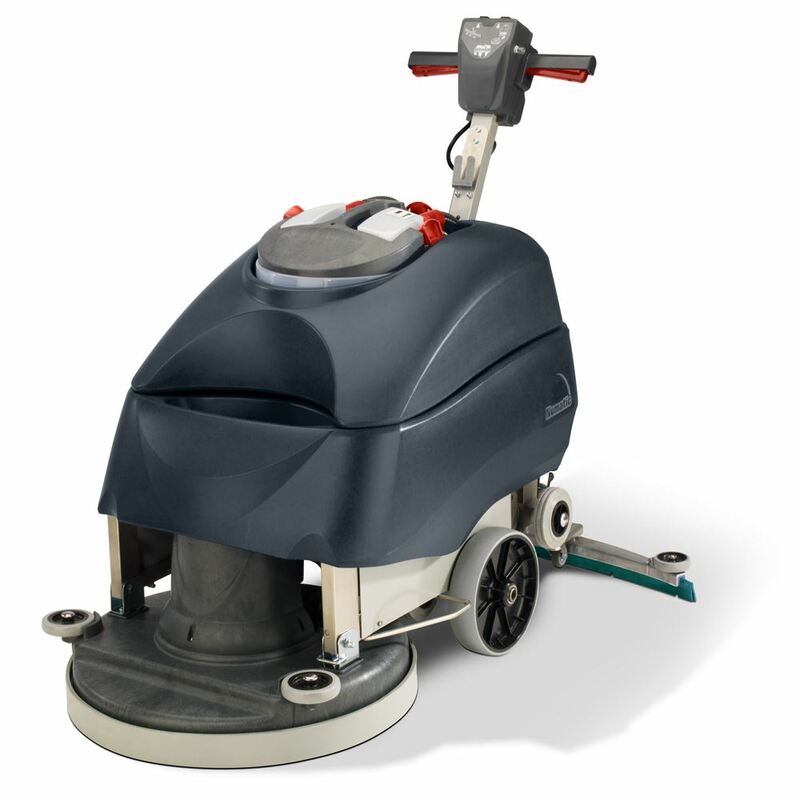 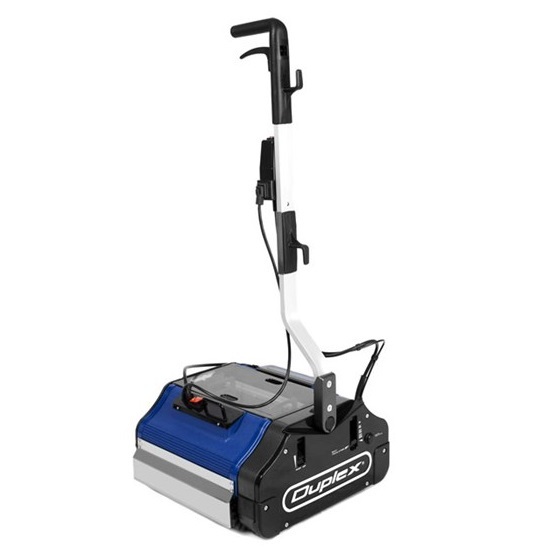 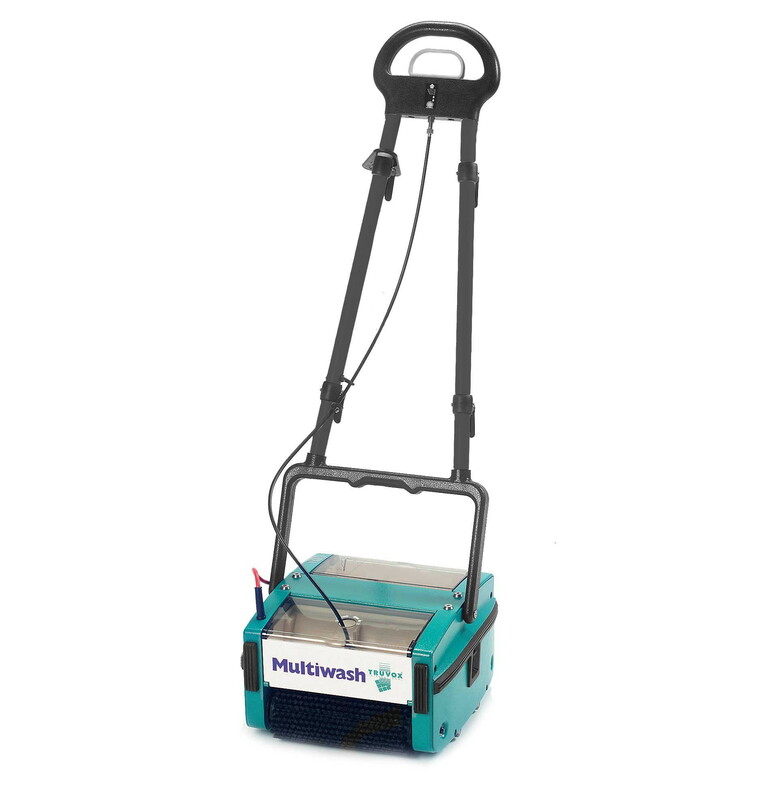 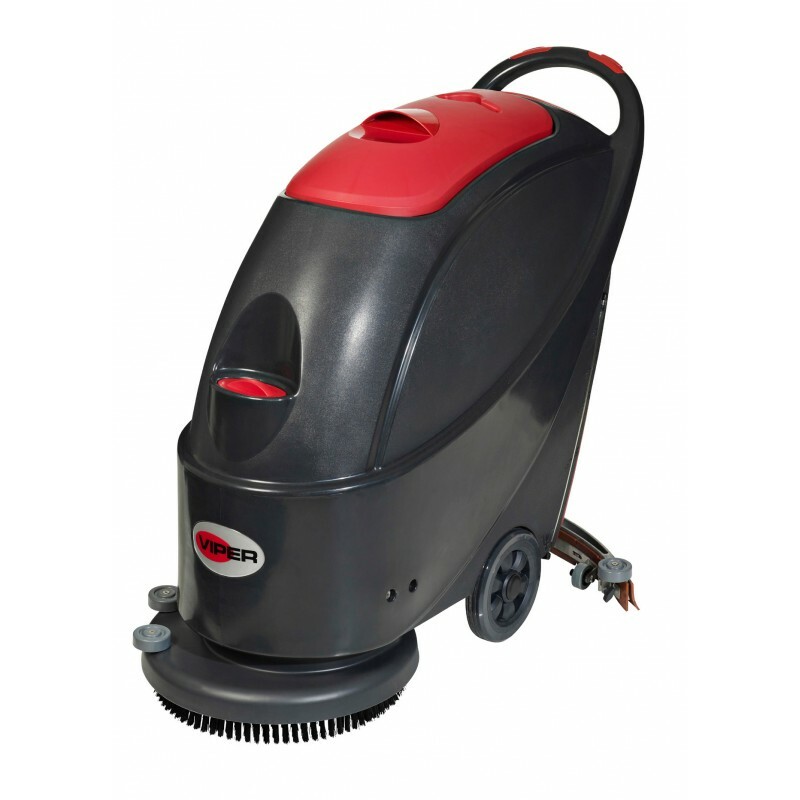 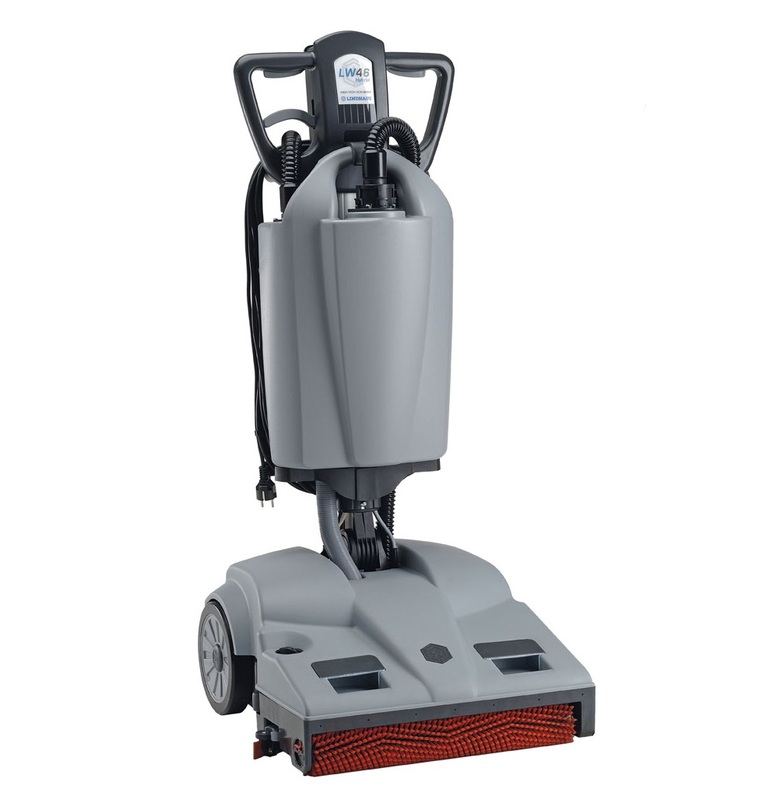 Commercial floor scrubber dryers are designed for use on a variety of different floor types, in large areas, including shopping malls, schools, airports, hotels etc. 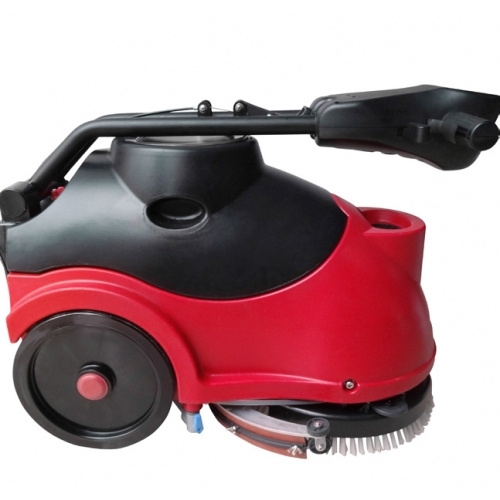 Different kinds each offer their own advantages. 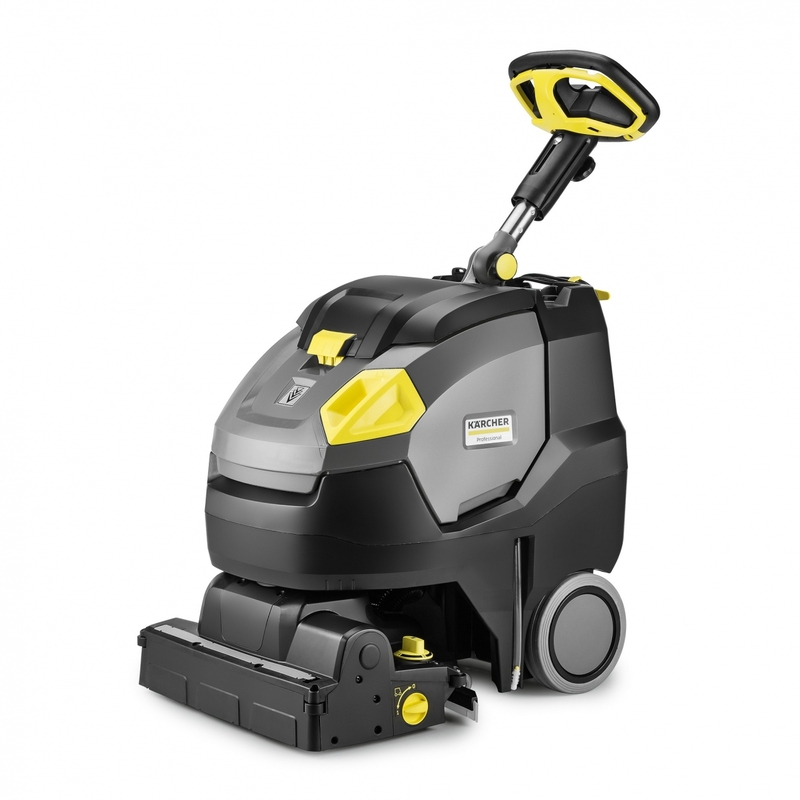 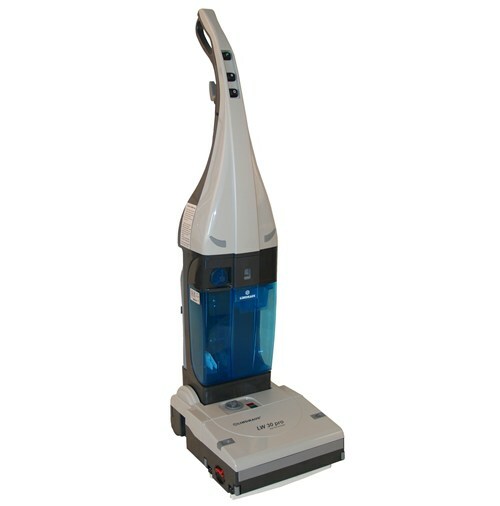 Mains scrubber dryers, from brands including Karcher, Prochem, Viper and Numatic, are tough and enduring. 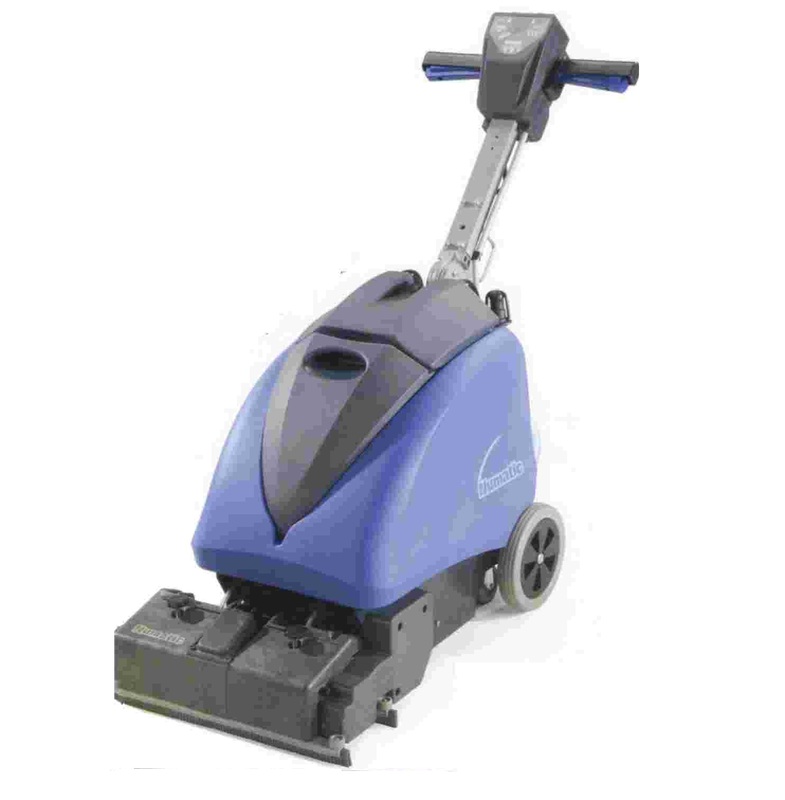 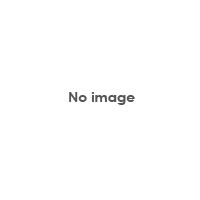 They are especially suitable for applications where power and consistency are important.